The show takes place in an old west “amusement park” where rich people pay big money to live like a cowboy. 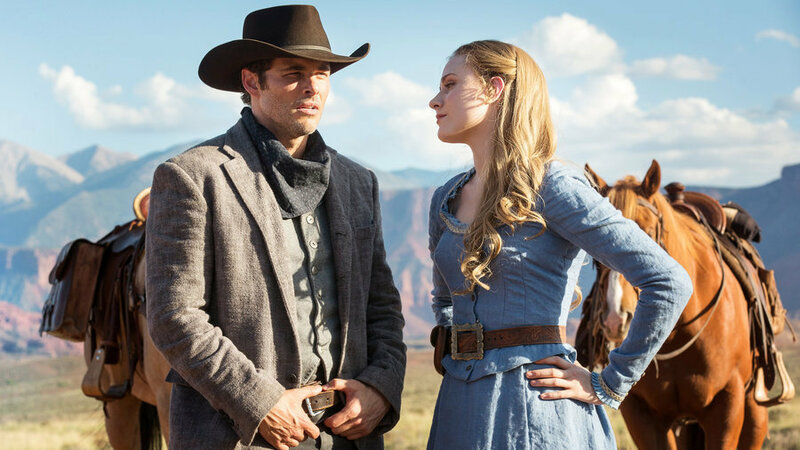 The real draw of Westworld are the “hosts”. These are robots that are just like humans. They look human. They act human. It’s actually hard to tell the difference between the humans and the hosts. All of these robots are controlled by a massive team of programmers that build the code to control the behavior of these robots. How they feel and what they say. What actions they take to push the narrative forward. It’s a great show with plenty of plot twists. Plus it features two of the great all-time actors – Anthony Hopkins and Ed Harris. But, what I really like about the show is the focus on “QA”. 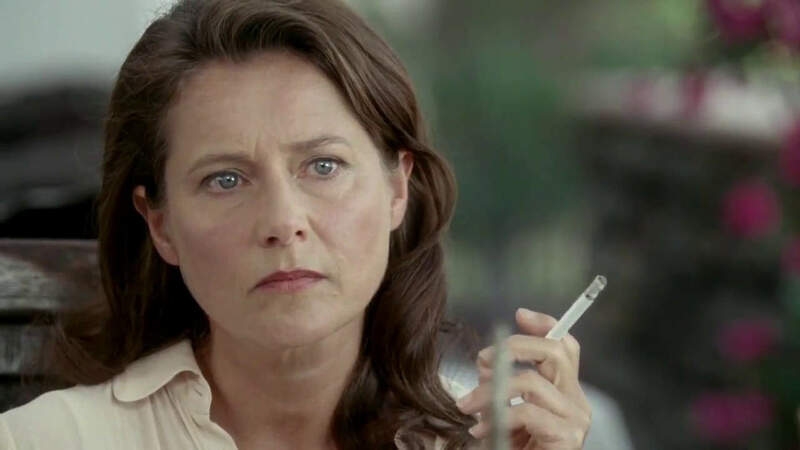 When the show starts, we learn that the boss of Westworld is actually the “Head of QA”. Her name is Theresa Cullen and she is responsible for making sure there are no bugs in the software that controls the hosts. If there is a bug, it could ruin the experience for the guests in the park. Or even worse, the host might try to harm a guest. After all, this is the wild west. Everyone is carrying a gun. I don’t think I’ve ever seen a scenario where the stakes are higher for QA than Westworld. A lot can go wrong if there’s a bug in the code. In one of the episodes, a host goes missing. When the security team finds him, he crushes his own head with a boulder. That’s a pretty severe defect that would make him do that to himself. As someone who works in software testing, I love that Westworld is making people think about the importance of QA. For most people, QA is never really top of mind. We often take for granted that software applications work well. We only recognize the true importance of QA when an application breaks. That can be very frustrating for the person who relies on that app and potentially harmful to the company that makes the app. In fact, companies that experienced news-making software failures in 2015 saw an average stock price decline of 4%. Ouch! Check out our infographic to see the true cost of poor software quality. Check out our infographic to see the true cost of poor software quality.